POS beverage integrations means wastage and ullage no longer go unchecked. 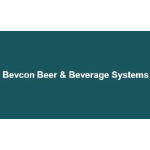 SwiftPOS integrations with beverage monitoring control systems, means reduced costs for your business. 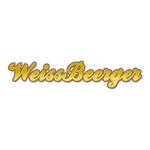 Weissbeerger developed a unique solution to meet the needs of beverage manufacturers and their customers (bars, restaurants and other outlets). The connected outlet is all about giving manufacturers real-time insight and understanding of the market in order to optimize pricing, improve operations, increase revenue and create a one-of-a-kind consumer experience. 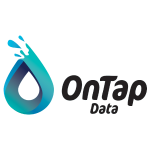 OnTap Data offers end-to-end services ranging from consultation and implementation to operations that address the entire data lifecycle, including data storage, business intelligence and analytics. Our holistic approach allows us to acquire, analyse and provide real business insight back into your business processes.